A native of Washington, born and raised in Seattle, Olga is a graduate of Seattle Pacific University with a BA in Finance. Olga began her career with Nordstrom, working 10 years in sales, management, and as a corporate financial analyst in strategic planning; soon after, Olga decided real estate was her true passion. Licensed in 2001, she has been working ever since in new construction sales. She completed the Master Builder CSP course and specializes in downtown Seattle high-rise sales and marketing. With over 300 closed sales totaling over 200 million dollars, Olga has worked on many well known properties including Olive 8 and 5th and Madison tower and most recently Escala, closing 227 of 269 homes in 3yrs. Olga's commitment to client satisfaction is one of the reasons buyers and sellers continue to utilize her in real estate transactions. 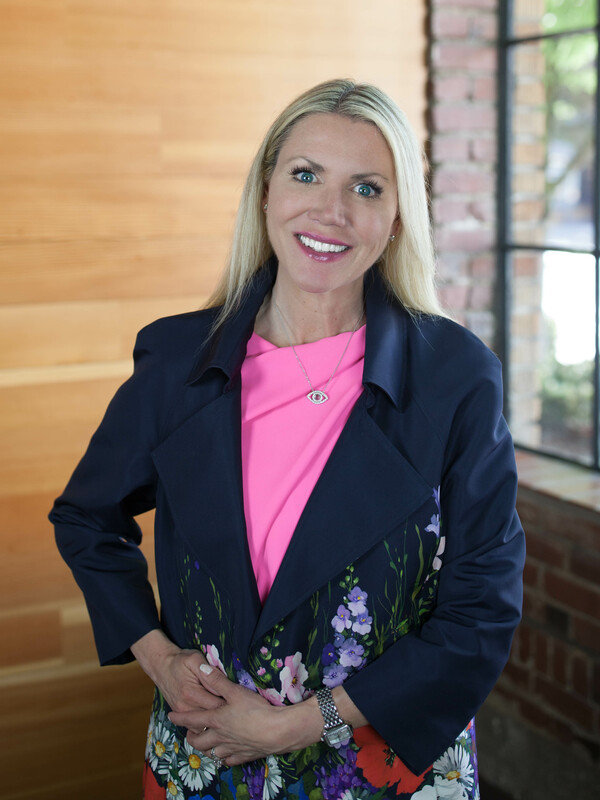 Olga focuses her real estate expertise in downtown luxury condos along with residential, including Queen Anne, Capitol Hill and Madison Park. successfully co -chaired Nordstrom Designer Preview ,2015 raising $210,000 for the Seattle Art Museum. Olga has been featured on 3 separate episodes of HGTV House Hunters and Evening Magazine, "Castle in Wenatchee"